Airelle® Skincare will be supporting Rejuva Medical Aesthetics’ 3rd Annual Patient Appreciation Event at their office in West Los Angeles. The event will take place on Tuesday November 14th 2017 from 5pm-9pm. The event is open to all Rejuva Medical Aesthetics patients and guests. On November 14th, 2017 Rejuva Medical Aesthetics will have their 3rd Annual Patient Appreciation Event. This event will attract over 200 guests who can explore treatment specials and meet the energetic staff as well as mingle with representatives from laser manufacturers. Guests will have a chance to win over $10,000 in raffle prizes which include aesthetic treatments and skincare products. Airelle® Skincare will be exhibiting at the annual event to educate patients and guests about the importance of photoprotective skincare and offer samples of Airelle’s Age-Defying products. Airelle®’s Co-Founder and Aesthetic Dermatology P.A., Kasey D’Amato, will be present and available for free consultations. 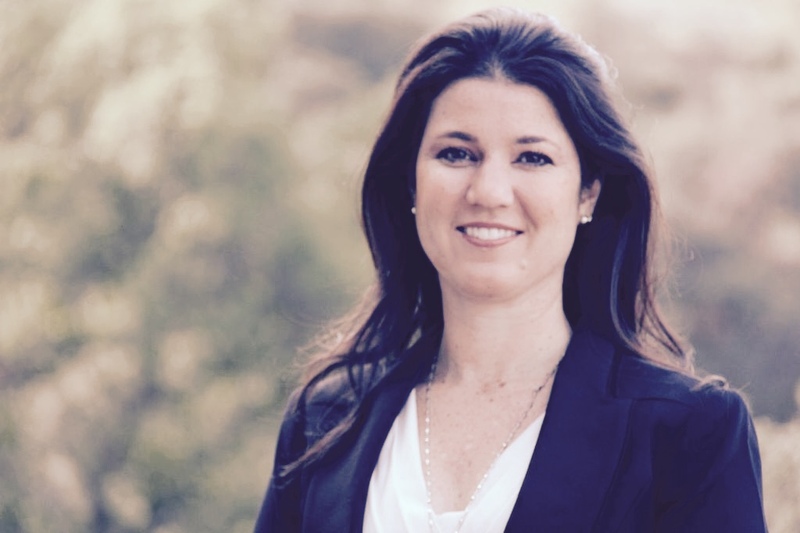 Kasey D’Amato, PA-C has been a practicing Aesthetic Dermatology PA since 2003 and is a Co-founder of Airelle® Skincare, the world’s first natural and medical grade skincare. Kasey is considered a skin care expert as well as a nationally recognized top aesthetic injector and laser specialist. 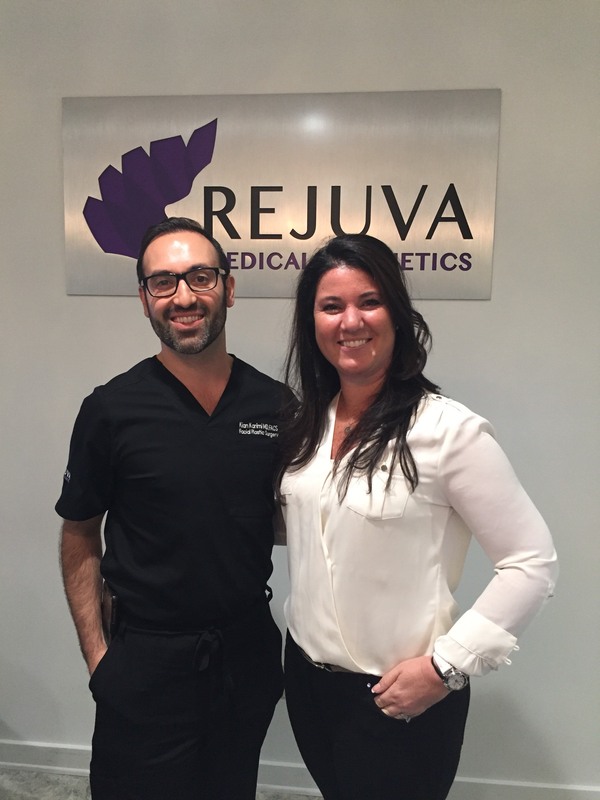 Kasey joined the team at Rejuva Medical Aesthetics in October 2017. 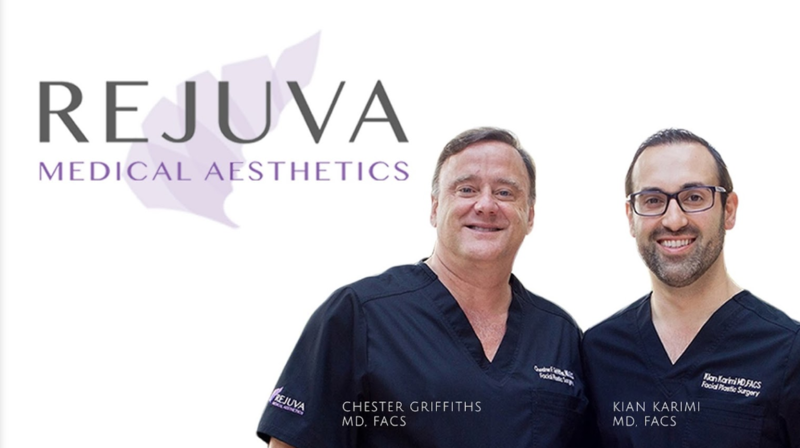 Dr. Kian Karimi MD, FACS and Dr. Chester Griffiths, MD, FACS are both double-board certified facial plastic surgeon/head and neck surgeons and founders of Rejuva Medical Aesthetics. Dr. Karimi has been featured on EXTRA! And CBS “The Doctors’ for his cutting edge, minimally invasive aesthetic techniques and both physicians are the official team plastic surgeons for the Los Angeles Kings Hockey organization. Rejuva medical aesthetics is a state of the art facility located on the Westside of Los Angeles, with cutting edge laser and aesthetic technologies. The providers at Rejuva focus on achieving maximum results in a friendly and comfortable outpatient setting. Airelle® Skincare, LLC is a company that produces high quality natural anti-aging skin care. Airelle® is an all-natural physician dispensed skincare line developed to improve skin quality and help to prevent premature skin aging. All of Airelle products contain the unique ingredient, Berrimatrix®. Berrimatrix® found in Airelle® Skincare products can protect the skin against IR-A, and prevent wrinkles from forming. To learn more, please visit airelleskin.com.